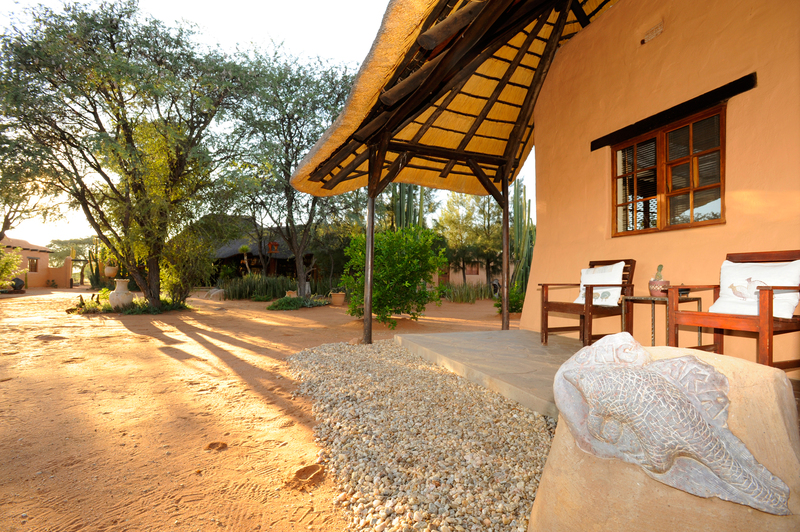 Space and tranquility – creativity, style and inspiration – archeology and art- fine food and good company… This is Eningu, the Clayhouse Lodge in the Kalahari. 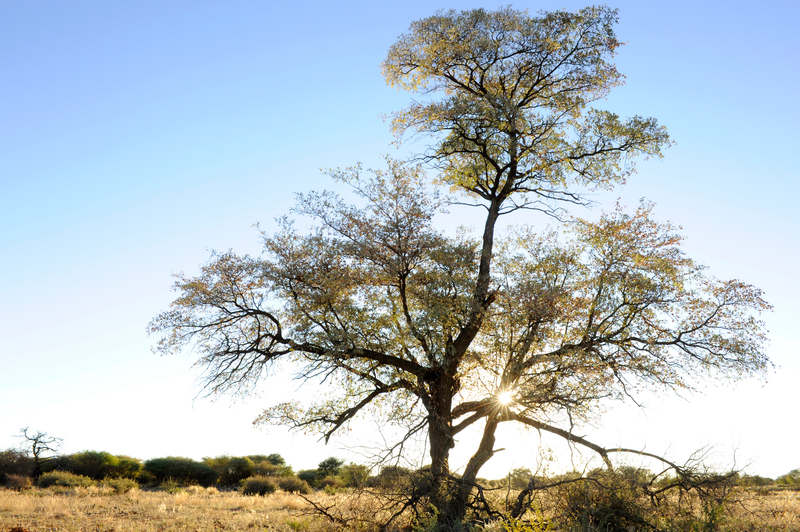 Eningu is a window on the Kalahari Desert, providing a creative view from a place of style and beauty. 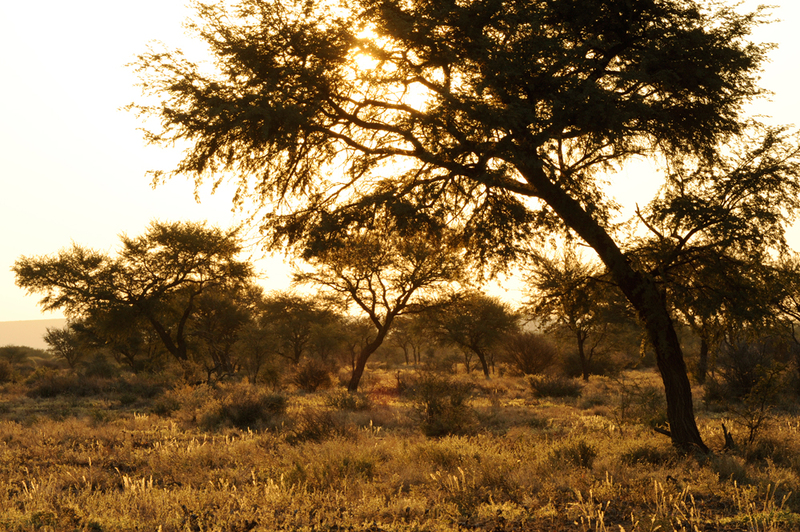 It is a lodge imbued with warmth, handcraft and art, nestled in camel-thorn savannah where the last rocky outcrops of the central Namibian highlands dip their jagged edges into deep red sands, creating the gentle ripples that are the first dunes of the Kalahari. 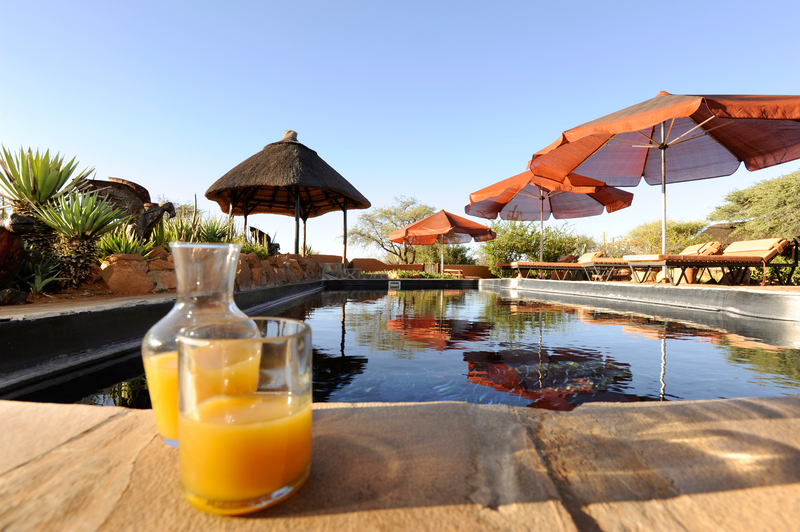 Eningu Clayhouse Lodge, situated on Farm Peperkorrel, offers nine private, individually styled guestrooms, a swimming pool with whirlpool, a rooftop sundeck, a lounge, indoor and outdoor dining areas, and archery range, a wine cellar, a souvenir shop and much more. 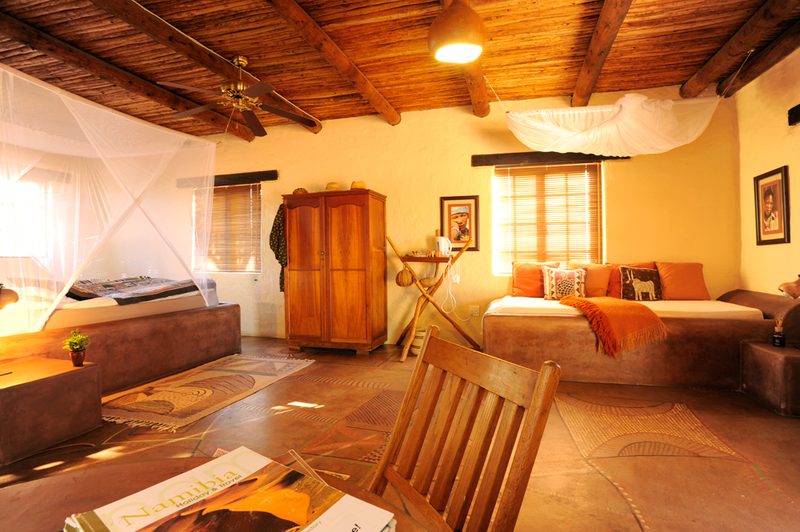 Complete your stay with a visit to the Home of Sculptures by Dorte Berner, an internationally recognised sculptor.